Join us for this ‘Eggcellent’ Easter event. 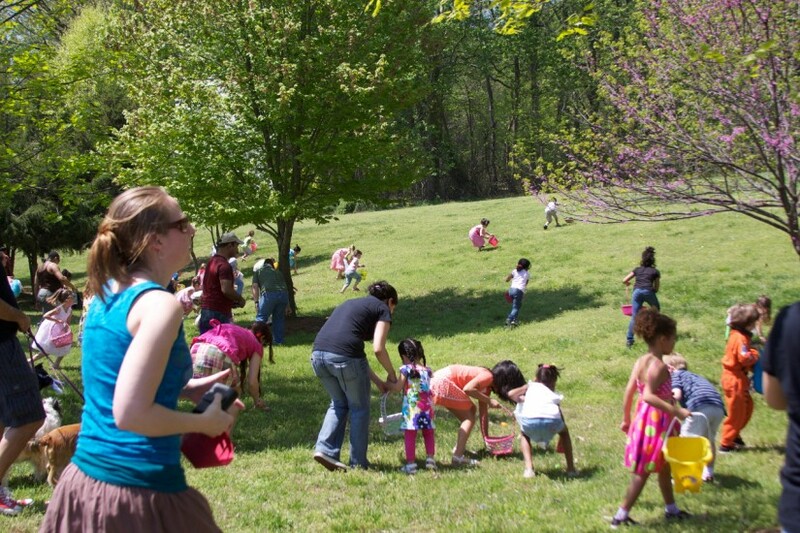 Games, crafts, face painting and an egg hunt to be enjoyed by the whole family. Registration and adult participation required.